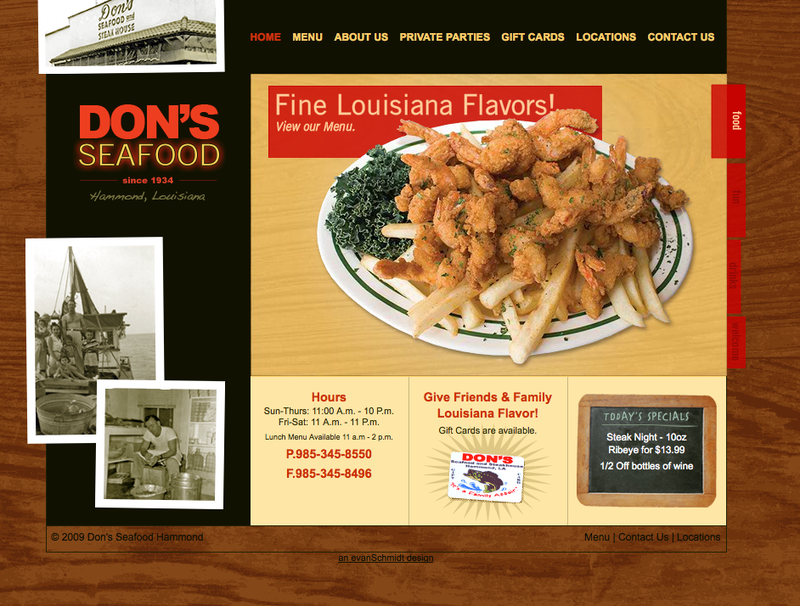 A famous Louisiana group of Cajun Restaurants. 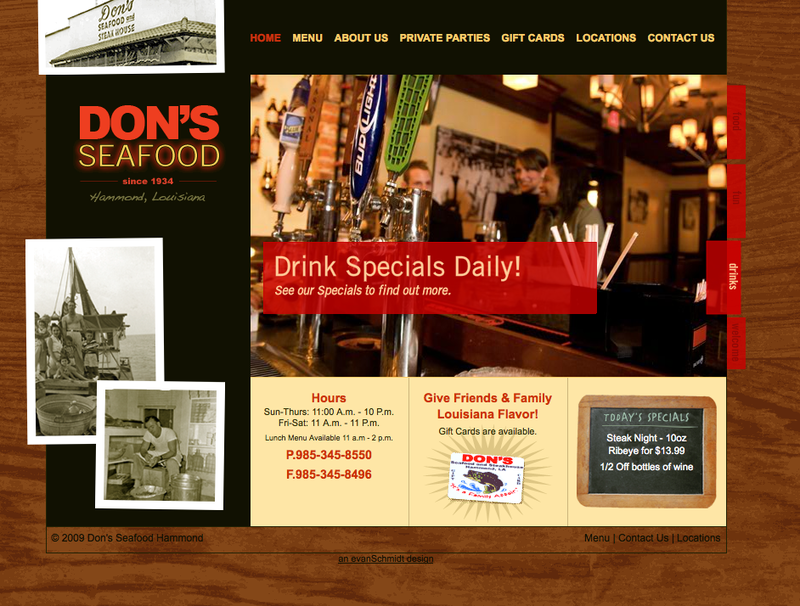 The site was created in Wordpress allowing the client to manage. Site design, art direction, programming and flash.